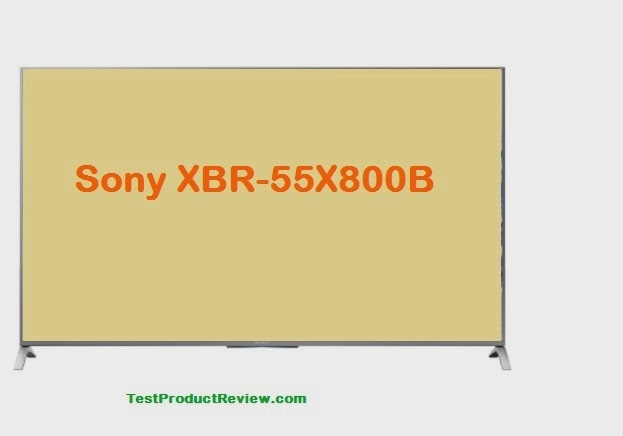 Sony XBR-55X800B is one of the latest offers in the big screen TV segment by the Japanese consumer electronics manufacturer. This 55 inch 4K Ultra HD TV offers amazing picture quality and additional features like Smart TV, 3D and many others at a very competitive price. Sony XBR-55X800B is really a wonderful choice in case you are looking for new LED TV with cutting edge technology but affordable price tag. Curved LED TVs - are they any good?